Our Equipment - Creative CNC in Bradford Ontario. 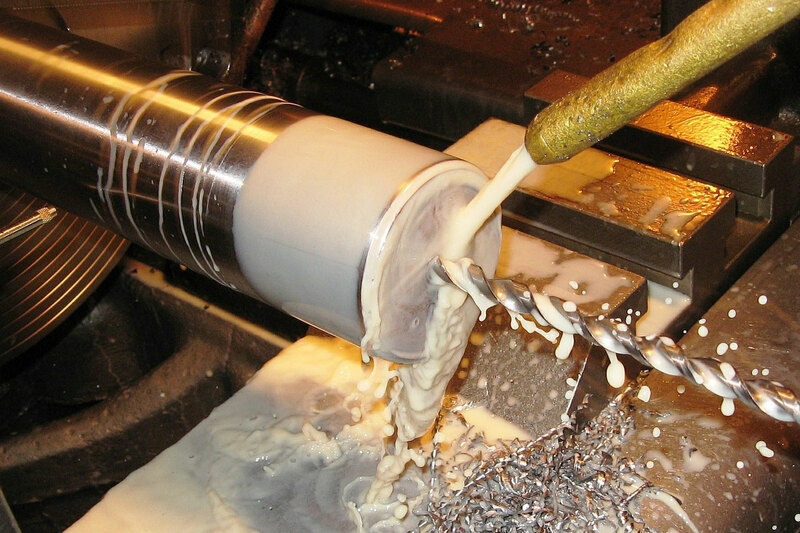 Steve started in machine shops with sanding/polishing molds by hand. He worked through manual machine operator to cnc operator and lead hand over 10 cnc machines. 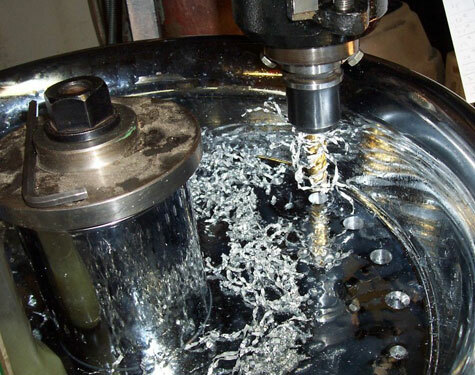 With his experience on many types of machines and different machining techniques he has a full grasp of how to get your job done correctly and in a timely manner. Our shop, which we built, has variety of machines that are used for prototyping as well as production runs. Creative CNC is a smaller shop which allows us to take the time to do smaller projects the big shops won't touch. We can take on jobs such as 1 offs, repairs, replacement parts and production runs. 4 foot x 8 foot x 10 inch router table with full 3-D capabilities. 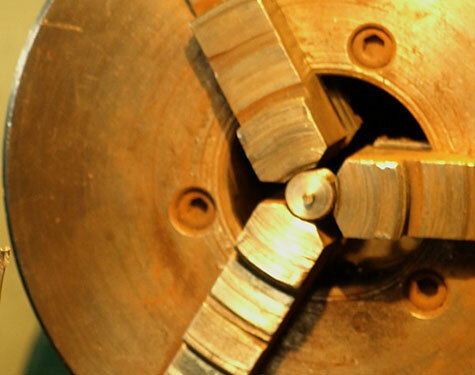 With lathes ranging from 3 inch diameter to 12 inch diameter a variety of items can be produced. 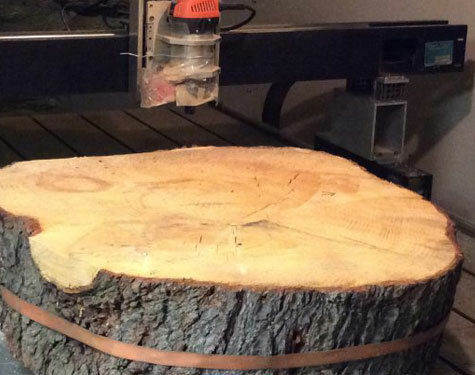 Using manual and CNC milling machines many ideas are brought to life. 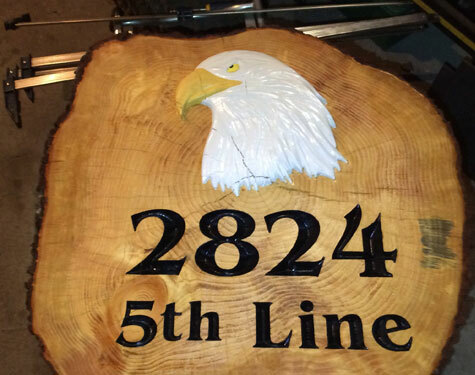 We can create custom wood carvings from your computerized designs or sketches. You can also select from thousands of ready made designs and customize them to your needs or requirements.